The caterpillars probably live polyphagous on herbs. 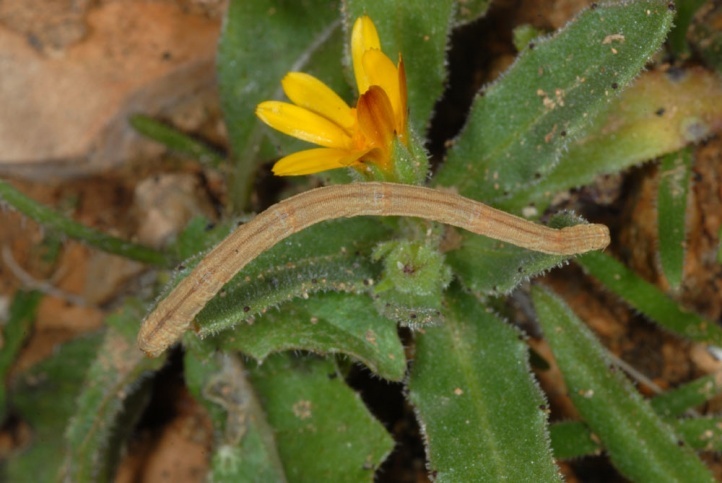 I found them in Fuerteventura on Calendula (marigold) in a rock niche and in La Palma on Lotus. Scopula guancharia often colonized stony-rocky slopes and other xerothermic habitats. But it can also occur on farmland. 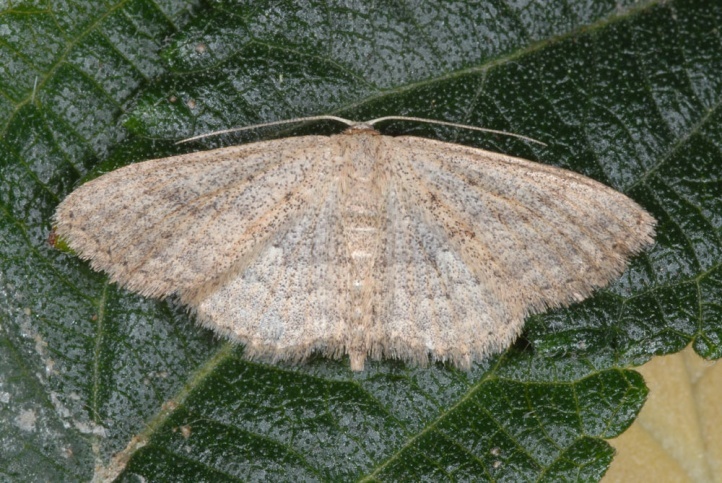 Scopula guancharia should fly almost year round. The maximum is, however, in winter and spring. 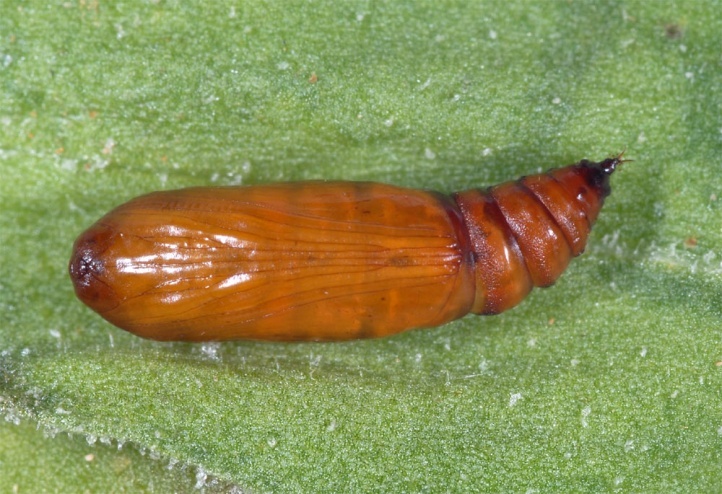 The caterpillar is also found throughout the year, but most frequently in the spring. I found it feeding on the plant during the day (Fuerteventura). 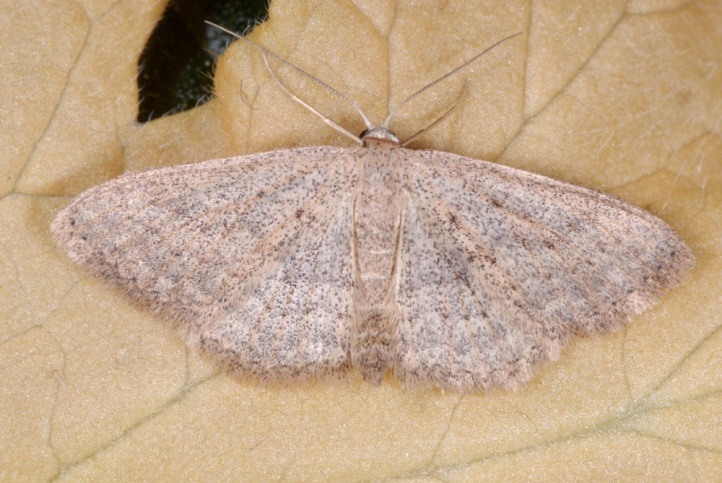 Scopula guancharia is locally threatened by the sprawling mass tourism, which always more natural habitats fall victim to. Particularly nasty examples are found in Gran Canaria and Tenerife. Outside these centers Scopula guancharia is still more common. 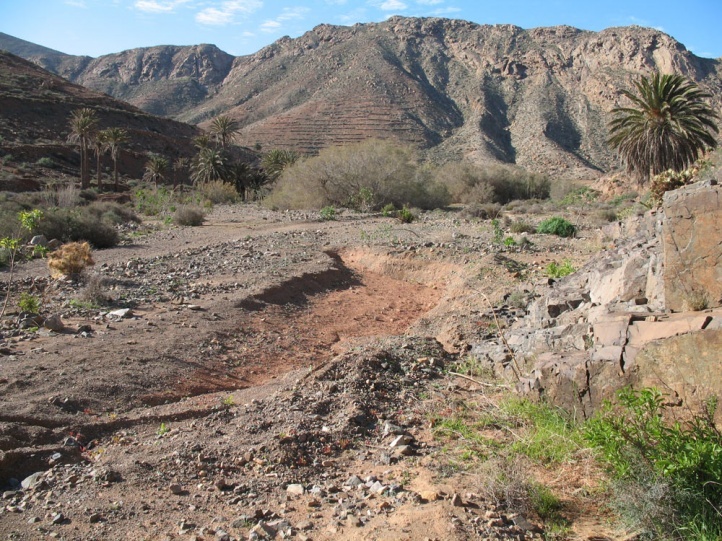 Scopula guancharia is endemic to the Canary Islands (Spain).